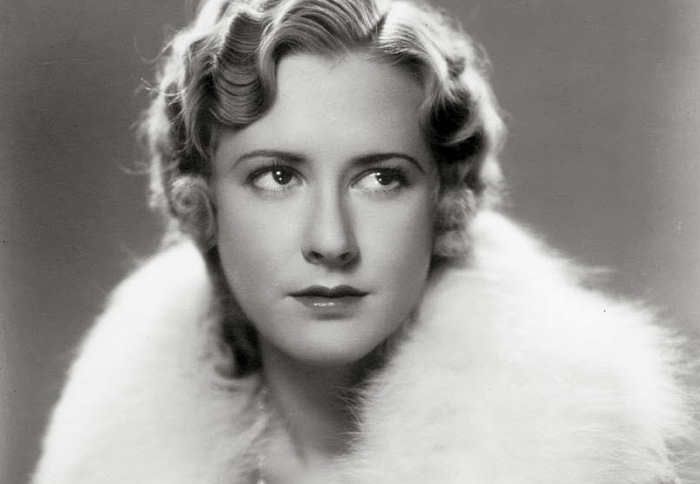 It wasn’t easy being Mae Clarke. 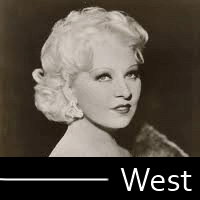 Born the daughter of a film accompanist, she worked her way up from a night club singer in Atlantic City through vaudeville to the New York stage. 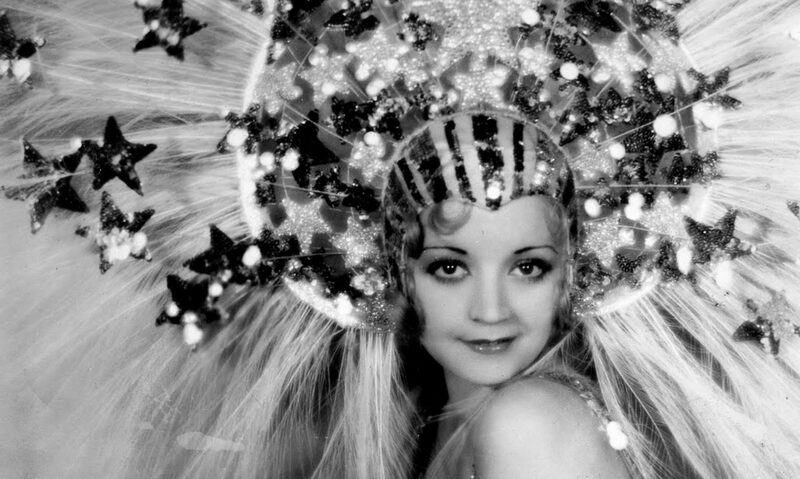 She got a contract with Fox in 1929 and was picked up by Universal in 1930. She scored a big hit in the independent production of The Front Page as the prostitute Molly Malloy, but would find herself typecast as exactly that– the prostitute with a heart of gold who meets an inglorious end. 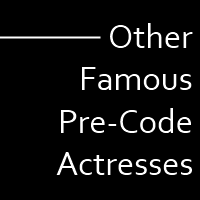 This includes Waterloo Bridge and Three Wise Girls, with the former Clarke’s favorite among her own films even if she hated playing ‘whores’ all of the time. 1931 would be a banner year for Clarke as she also costarred in Frankenstein as a doomed bride, and, on a loan out to Warner Brothers, was put in a scene that would make her immortal– the moment when James Cagney smashed a grapefruit into her face in The Public Enemy. 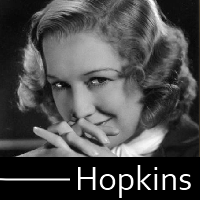 She made a few other gems of the pre-Code era, such as the Universal take on Grand Hotel, Night World, and the fun send-up of the Public Enemy, Lady Killer, but real life troubles seemed to confront Clarke at every turn. 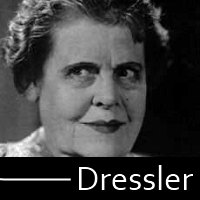 She had a breakdown in 1932 and a horrifying stay at a mental institute for a few months. She would also be in a car accident in 1933 that would snap her jaw. 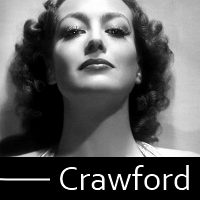 She sunk into lower rung roles as the 1930s continued. Clarke supported her family through her film work and found herself frozen out of higher rung roles as finances dictated, eventually working as an extra just to make ends meet until 1970. 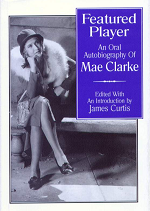 Very rye and very honest, Clarke gave lengthy interviews to biographer James Curtis that resulted in the autobiography Featured Player, which came out shortly after her death in 1991.